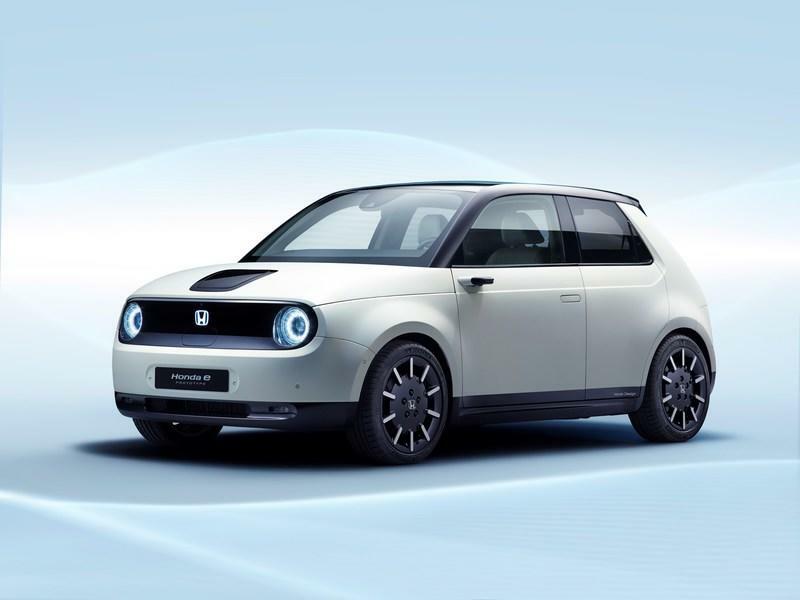 Honda’s 2017 Urban EV concept has evolved into a fully fledged production car - it’s not exactly the same as the design study, with its two extra doors and more conservative proportions, but it’s still going to be a rather unique proposition: a rear-wheel drive all-electric city car with retro-inspired styling. 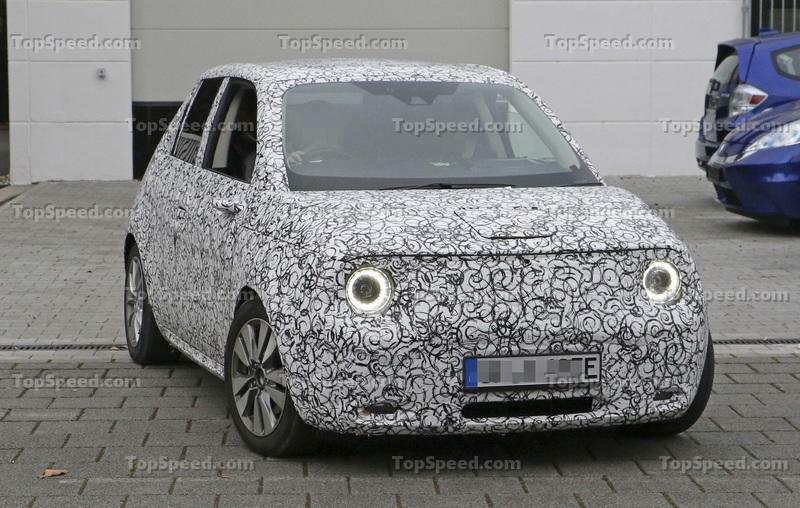 What Makes the 2020 Honda e Production Prototype Different From the 2017 Honda Urban EV Concept? 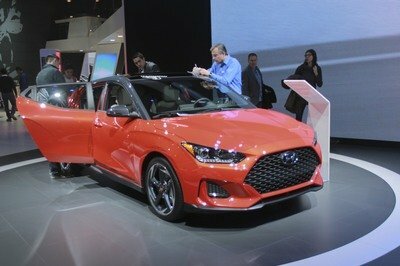 Regarding its layout and design, we already knew it was going to have the two extra doors, and we also knew it was going to be rear-wheel drive. 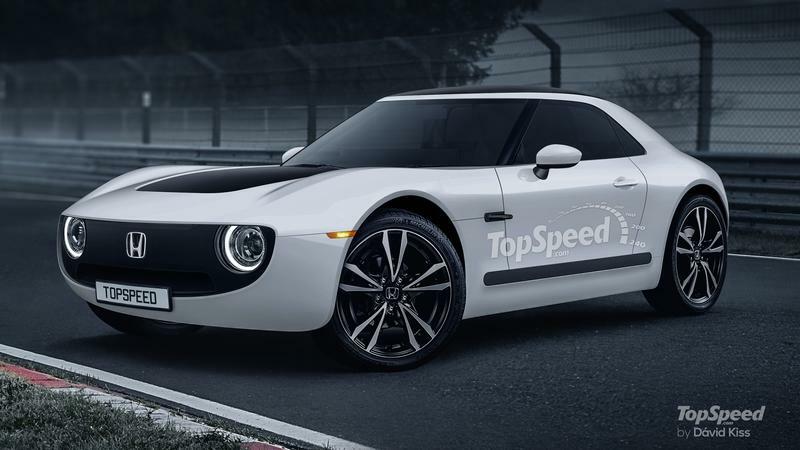 What we didn’t know was just how well it would all come together, but now that we’ve seen the first set of official photos, we’re won over by its simple yet purposeful design and the promise from Honda that it will offer a sporty driving experience. 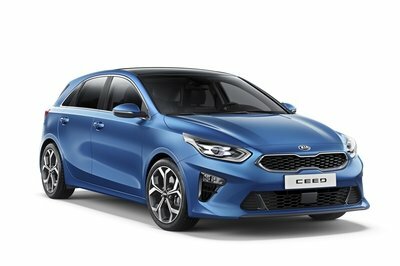 Other interesting design choices are the side view cameras that feed into screens inside and replace traditional door-mounted mirrors, and the door handles that are hidden. For the rear door, the latch is placed right in front of the C-pillar, just like on the Alfa Romeo 156, the car that started this whole hidden rear door handle craze. The car also has quite a wide stance and surprisingly bulging wheel arches. The squared off rear light cluster design from the concept has been changed to circles for production. 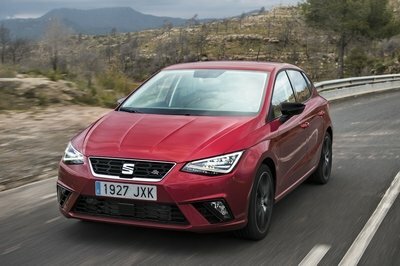 It’s certainly at the sportier looking end of the supermini spectrum, even without aggressive styling, oversized wheels, or any additional look-at-me details. 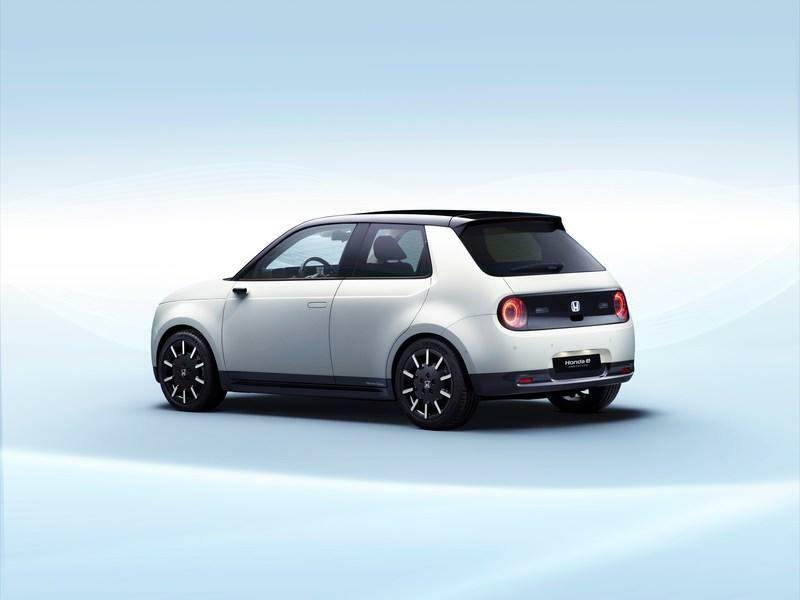 The e Prototype is stylish, yet understated, sporty, yet not overly angry looking - if you were wondering what that black panel on the front of the hood is, that’s actually where you plug it in for charging. Inside, Honda has kept things really simple and stylish. There are no flamboyant curves or swoops in the design of its dashboard - it’s all right angles. The top of the dash has a huge central display that extends from one side to the other - it looks like it’s over a meter wide, and it’s flanked by additional screens that show the feed from the rear-view cameras. Lower down on the dash is a row of simple (very retro-looking) air vents for the climate control, then the climate controls themselves. Underneath those we find we find a 230-volt socket, two USB ports, and even an HDMI input. Drive controls are located on a separate console located between the seats. 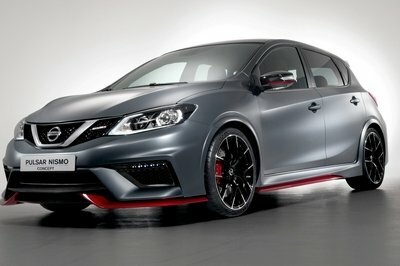 The steering wheel only has two prongs, but in-keeping with this car’s sporty theme, it fits right into the design. 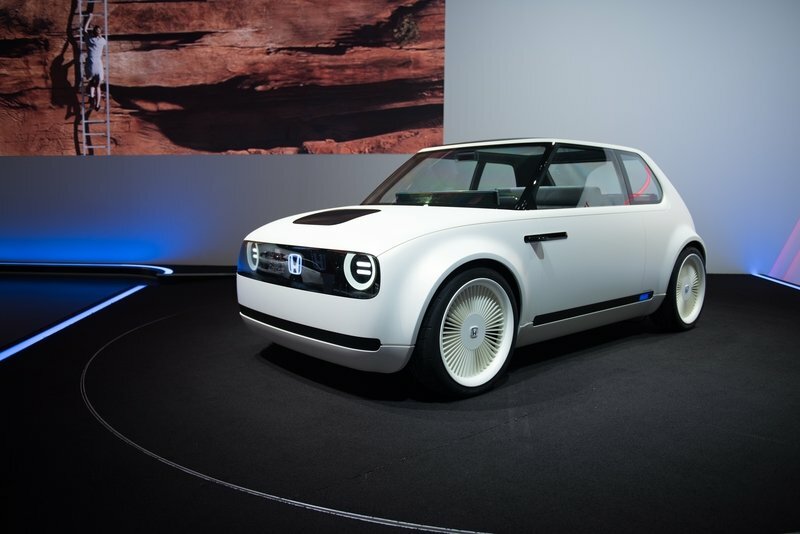 We are not told how much power it makes; Honda shared very limited details about what powers the vehicle - all we know is its battery pack of unknown capacity bestows it with a range of 200 km or 125 miles; it supports fast charging, and can be charged to 80 percent in 30 minutes. 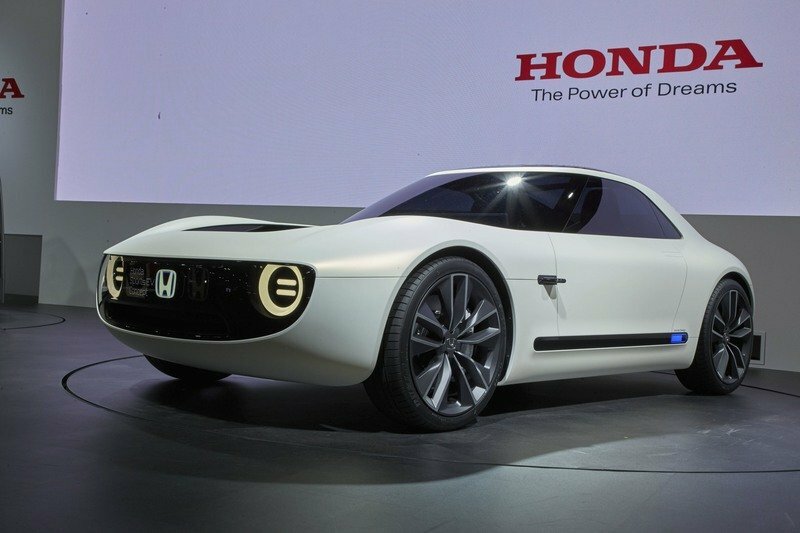 Honda will officially reveal the e Prototype at the 2019 Geneva motor show next week and the series model will be put into production “later this year,” according to the manufacturer. 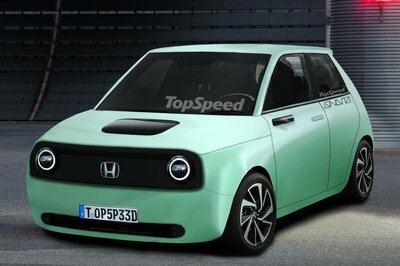 Read our speculative review on the 2020 Honda Urban EV. Read our full review on the 2020 Honda Sports EV.